See the full I Never Planned on You/Don't Come a-Knocking lyrics from Musical Newsies. 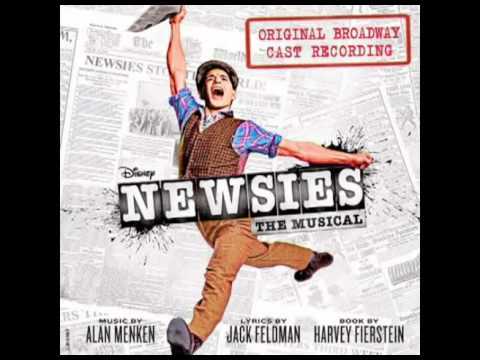 I Never Planned on You/Don't Come a-Knocking lyrics belongs on the album Newsies. Learn every word of your favourite song and get the meaning or start your own concert tonight :-). Rate this song's lyrics. Uploaded by Cherri. Use it for personal and educational purposes only. Listen to these sick beats by Musical Newsies. Please go away. Im working. A smart girl, eh? Beautiful. Smart. Independent. Dont come a-knocking on my door. Worked a day in your life. Quiet down. Theres a show going on. You are the most impossible boy ever. Related I Never Planned on You/Don't Come a-Knocking lyrics. godwil song i will use my vo..
shake that bottle kid suda d..